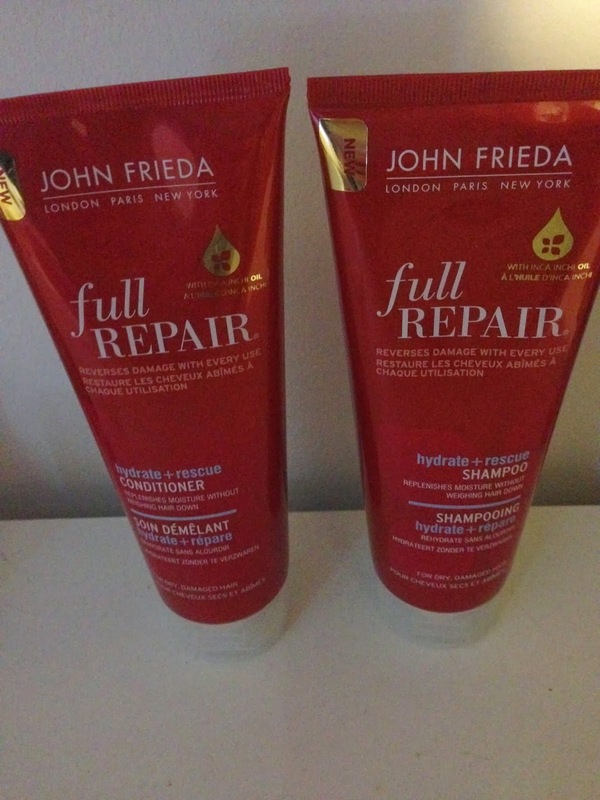 Recently I was contacted by John Frieda and asked if I would like to try out there repair and protect range. As I already use John Frieda products I obviously very happily said yes please !!! They sent me the full repair hydrate and rescue shampoo and conditioner to try. I usually use the blonde products including the shampoo conditioner the conditioning and lightening spray and I love all these products but I was happy to try the repair range as I am always looking for alternatives. Apparently it is better for you hair if you change shampoo and comditioner around every so often too :). You can find all of their products on there website:Here! Also they have a YouTube channel! I am a massive fan of Youtube and I love looking for beauty tutorials, they have lots of different styling techniques that are fun to try to :) You can find that Here!